Last week the library updated the catalog, the version on the website you see, as well as the behind the scenes version we use to make the magic happen. One of the really cool new features can be found at the bottom of your checkout receipt. Beginning with the update, the catalog keeps track of how much money the items you’re checking out cost and prints that at the bottom of your receipt. Why is that cool? Because just like at the grocery store when you find out how much you saved, you can now see how much money you saved getting your books, DVDs, music, and all the rest at the library instead of buying them. 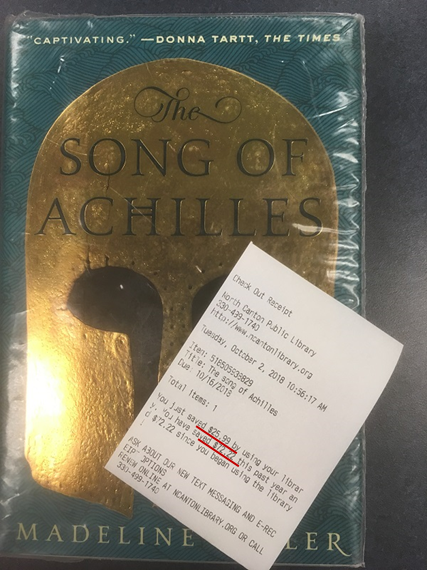 For instance, check out the picture above—I would be out $72.22 just today if I’d bought the two books and the DVD I checked out at the library. Pretty neat, huh? 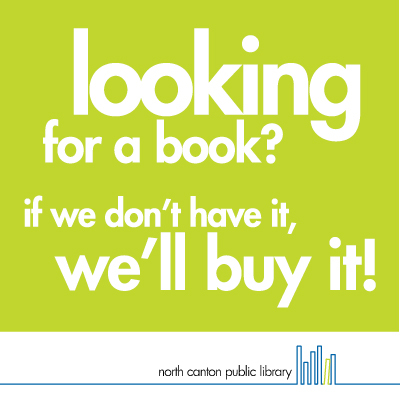 And a little something to keep in mind if you’re ever wondering whether or not the library is a good value.